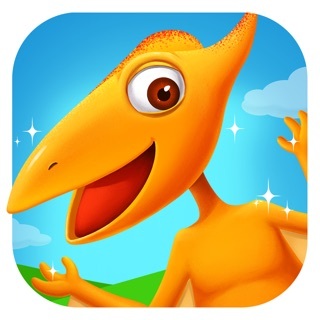 There’s a dinosaur enthusiast lurking inside all of us, and this app will inspire paleontologists of all ages to start digging! 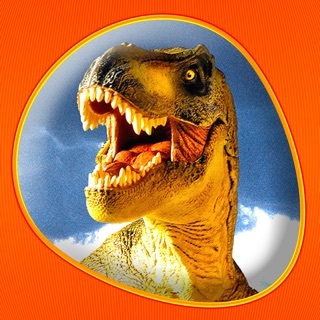 DINOSAURS: the American Museum of Natural History Collections contains a stunning array of photographs and illustrations related to dinosaurs. 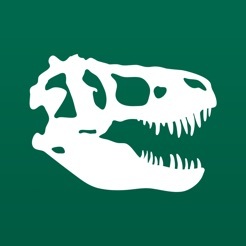 Browse and learn about dinosaur species and scientific expeditions to find new fossils around the world. Get a peek behind the scenes at the Museum, where researchers work with fossils daily and model makers and artists create exhibitions that bring these ancient animals to life. Post your favorite photos to Instagram, Facebook, Twitter, and more. 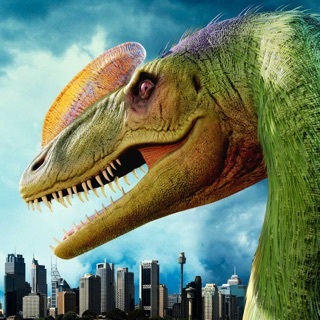 Find out why dinosaurs never vanished from Earth and see highlights of feathered dinosaur species, eggs, nests, and fossils from the Museum’s 2016 special exhibition “Dinosaurs Among Us.” And get the inside scoop on The Titanosaur, the new must-see exhibit of a recently discovered 122-foot-long dinosaur. Exploring from home? 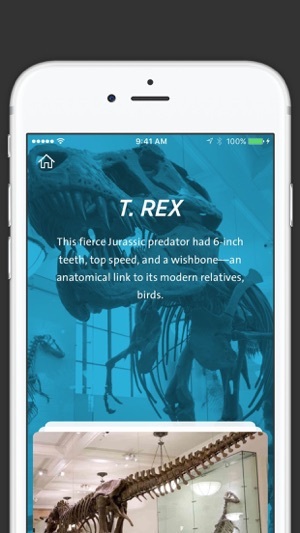 DINOSAURS brings the fossils to you. 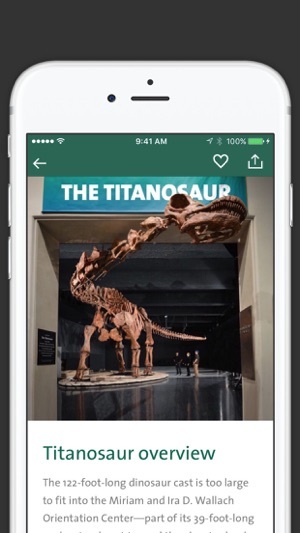 Visiting the Museum? 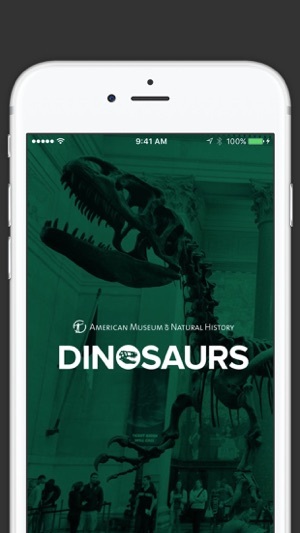 Bone up on your fossil knowledge with DINOSAURS and then download Explorer: a new way to experience the American Museum of Natural History (AMNH) in New York City! After looking at this app i found multiple mistakes. 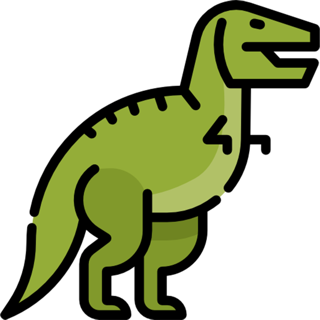 "T-rex, This fierce JURASSIC predator"
I think we all know that the T-rex, the last evolution of the Tyrannids only came into play in the very late cretaceous. Iv'e found so many more mistakes, this app had been made by somebody who probably looked up all of these facts on wikipedia, a site written by hundreds of people who just write.. Literally anything and we all just accept it. I wont use this app, and i hope nobody else does. It sends the wrong message to everybody. One of the more creative and intersting application designs I've seen in a while. It's a joy to use. A minor but significant quibble: When navigating around the mosaic, double clicking zooms in. When you're close in, double clicking causes it to "snap" to the center picture, zooming in on it, and offering more "info". The problem is, even when I clearly click on ANOTHER picture (say the far bottom-left corner), it still zooms in on/snaps to the CENTER photo. Please consider moving to the spot I'm requesting, and not zooming in on anything if I double click CLEARLY off center. But again, a great app, even were this never fixed. Thank you for it. And FREE??? 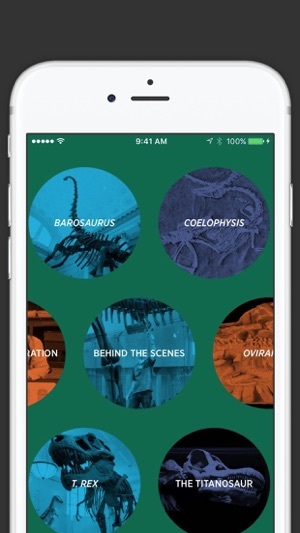 This app presents a bunch of dinosaur pictures (historical, in the modern museum, diagrams, models, etc.) in a huge photo mural. You can browse it mural and zoom in/out or, if you zoom all the way in, you can slide between individual full-screen pictures. I really enjoyed this interface a lot more than the standard "scroll through a huge gallery" style of app. The pictures also seemed like a good mix of types and most were awesome (except some of the simpler diagrams, which were nice but boreing compared io the rest).